This article studies popular culture, both as a platform that is used to negotiate questions of belonging, as well as a gendered space that activates questions of belonging. By discussing such issues of belonging in the work of Chilean artist Ana Tijoux, it sets out to make visible the continuing importance of both the nation, as well as transnational connections as frames of reference in popular culture. The article shows that Tijoux’s experience of exclusion and marginalization in France and Chile prompted her to become a hip-hop artist. In a national, that is, Chilean context, she claims belonging by creating a connection to a specific Chilean past, as well as to the nueva canción movement, and by referring to a collective experience of marginalization and exclusion in her lyrics. Tijoux’s artist identity also draws on several established images and definitions. 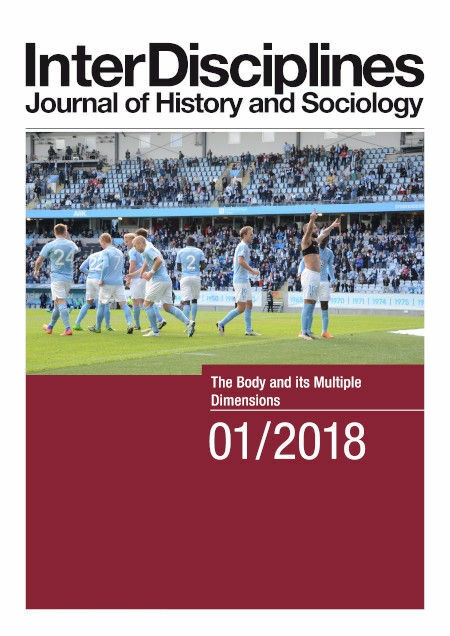 The article concludes by arguing that studies discussing popular music in connection to identity and belonging should focus on the way in which artists create their work in respect to, and within different transnational and national frameworks, as well as the highly gendered and commercial nature of popular culture that makes certain identities and belongings possible while excluding others.